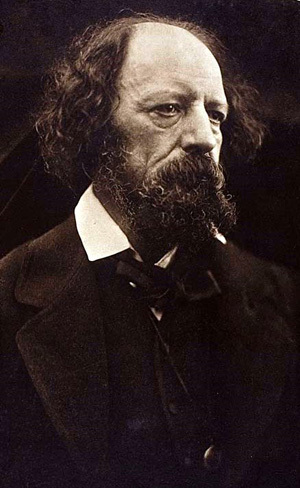 Alfred, Lord Tennyson was the United Kingdom's Poet Laureate during much of Queen Victoria's reign. His "Poems" of (1842) and "The Princess" (1847) were a huge success. One of his most popular works was "The Charge of the Light Brigade" (1854).